Is it time to declutter your home and organize your closet? If mounds of clothes are piling up, you need a closet organization solution. California Closets of Southwest Florida thrives at organizing closets - we've been doing it for nearly four decades, after all. 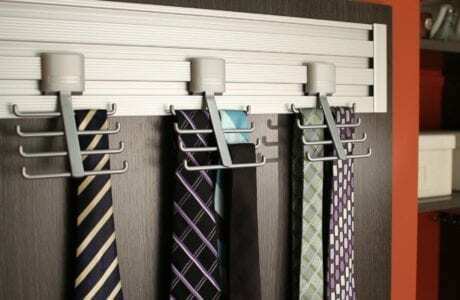 By meeting with you one-on-one, we'll determine the best closet organizer solution for you. Shift the focus off your daily closet mess to what matters most. Schedule your complimentary in-home design consultation today to get started.